Thought you knew Sophie Tuner, of Game of Thrones fame? Not a chance. The 21-year-old actress, who’ll be partings ways with the smash HBO show next year, looks a good-deal different from her character Sansa Stark. Why? Well, mainly because she’s not Sansa Stark, but also because of her new movie, Josie. Independent drama Josie was recently selected to open the inaugral Mammoth Film Festival on February 8, according to Variety. The flick, formerly titled ‘Huntsville‘ also stars Dylan McDermott and Jack Kilmer. It’s a real honour to have such a prestigious title as Josie open our first ever Mammoth Film Festival. Despite this being our inaugral event, we’re incredibly proud that our festival will be able to compete on a global scale with our world premieres and attractive titles that distributors are sure to be excited about. Turner recently opened up about the end of Game of Thrones. It was very, very bittersweet. The first day of the actors coming in and that kind of production starting, the day where we had the final read through for the final script… it was really bittersweet. It was hard. At the end of the very last script, they read aloud, ‘End of Game of Thrones.’ As soon as they read that out, pretty much everyone burst into tears. 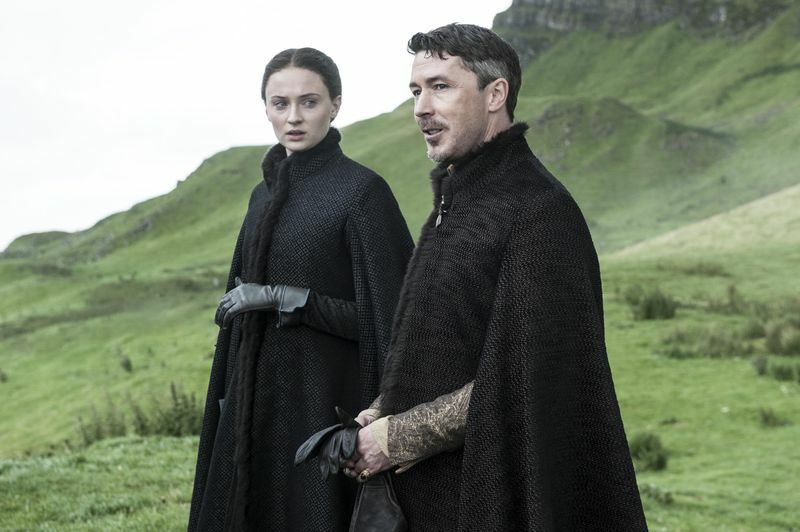 It’s going to be tricky for [Sansa], because at the end of last season, she felt that she had everything set up. She had her family back together. They were in control of the North again. This season, there’s a new threat, and all of a sudden she finds herself somewhat back in the deep end… This season is more a passionate fight for her than a political, manipulative kind of fight.